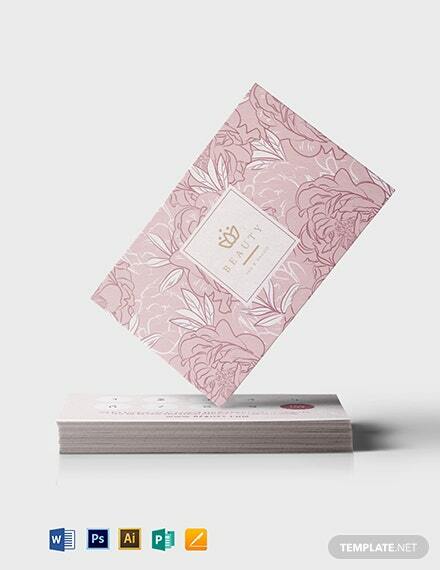 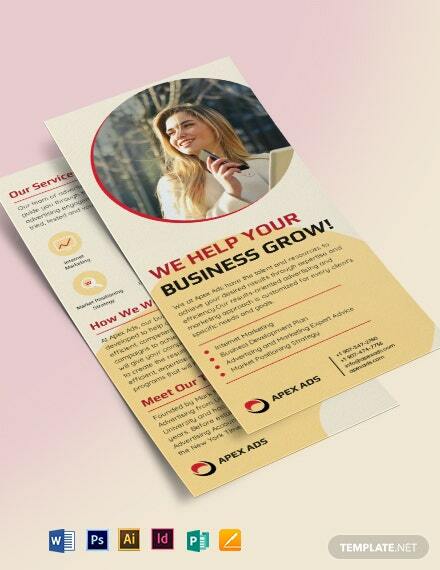 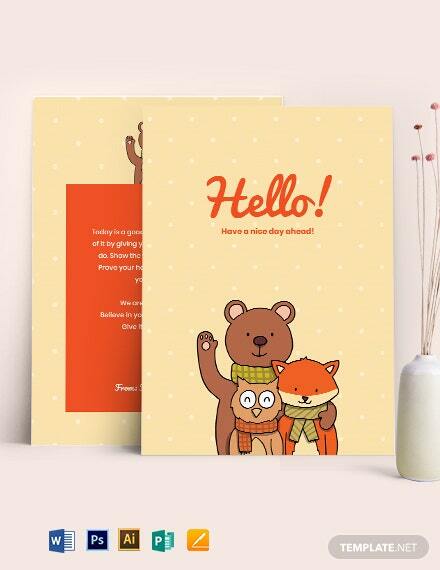 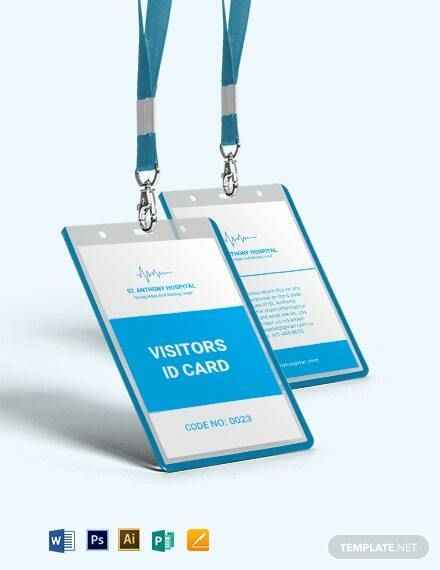 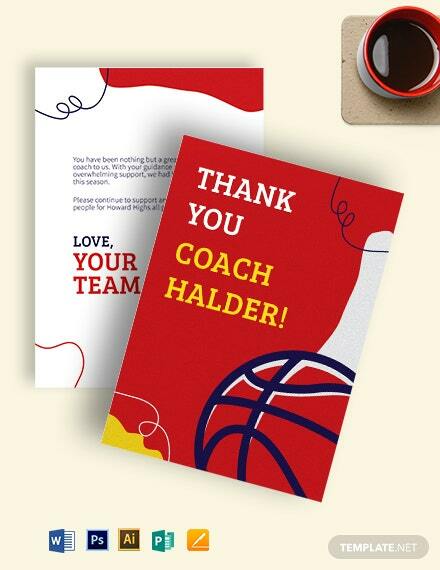 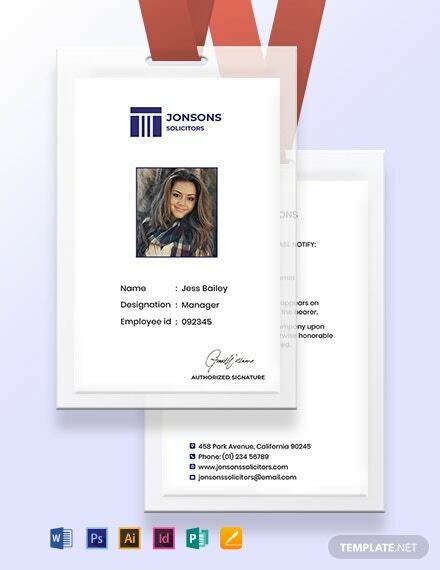 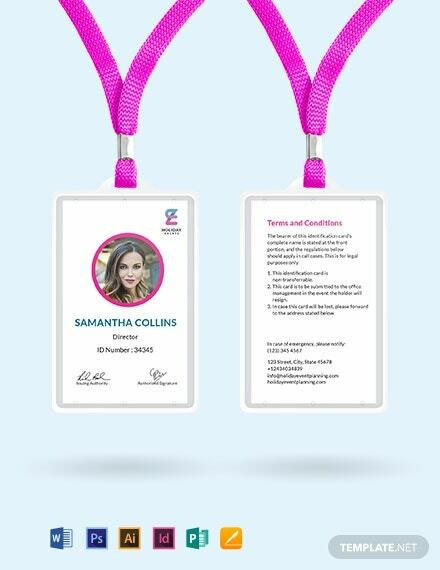 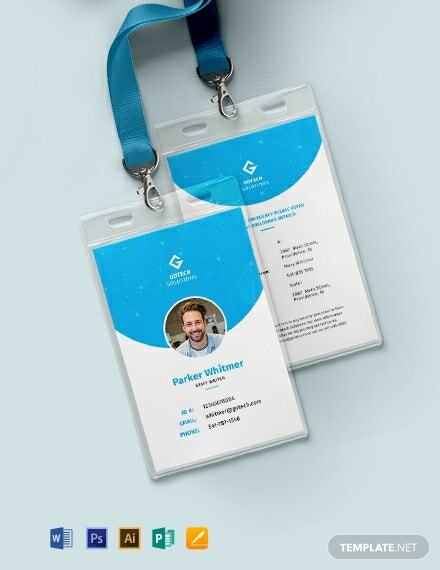 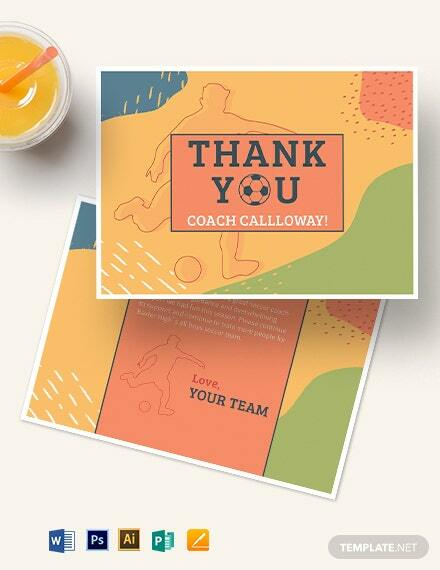 Get multi-purpose and flexible cards for use on any given occasion by downloading our Card Templates in Illustrator file format. 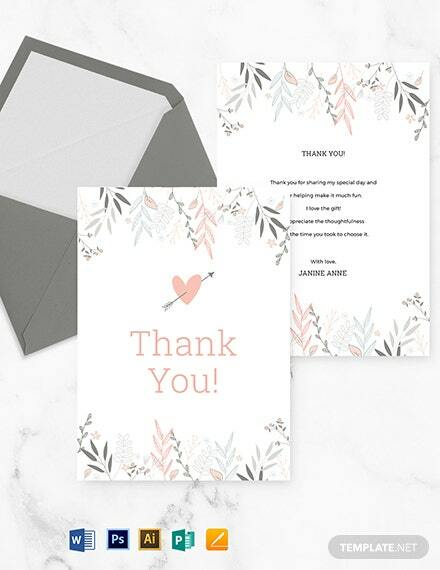 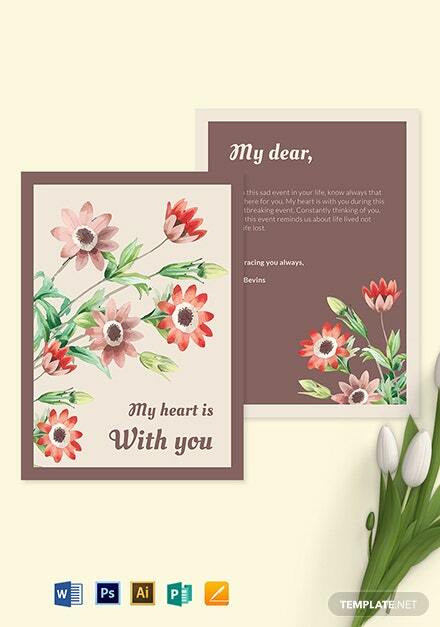 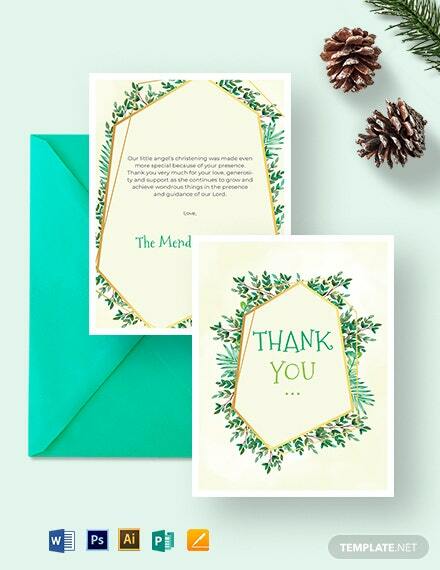 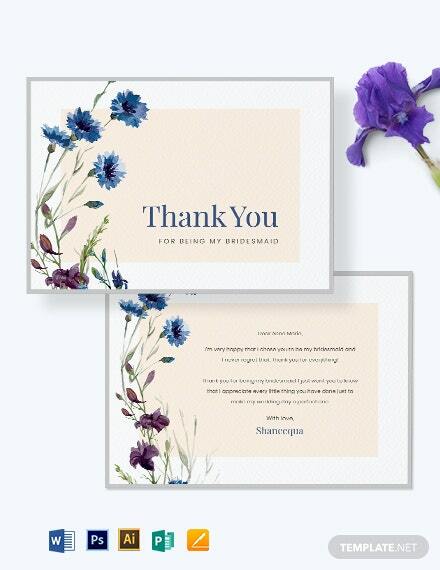 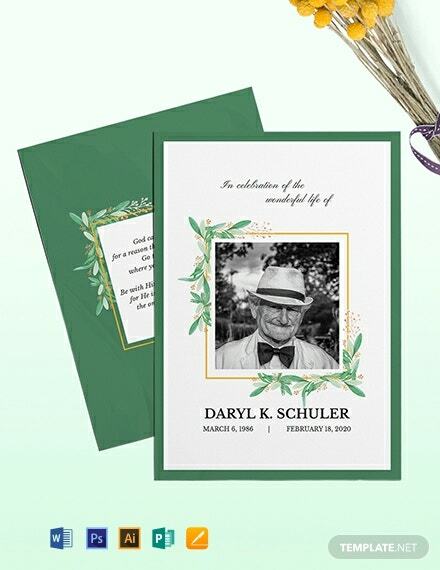 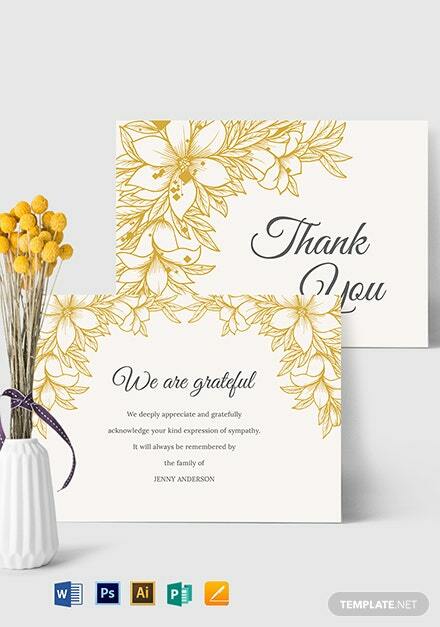 Be consolatory and provide moral support for a loss of a loved one or send your warmest regards using our fully customizable cards that are sure to make any recipient feel the emotions that come with the message. 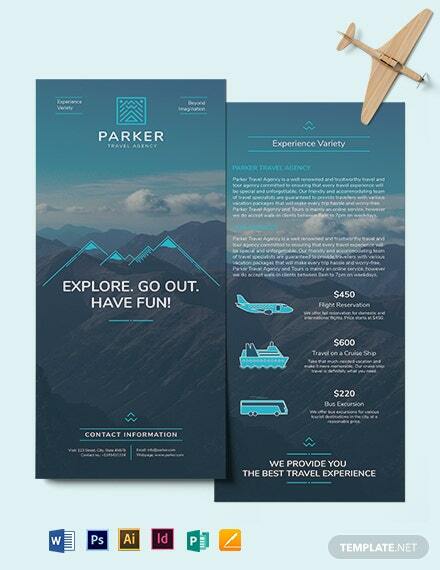 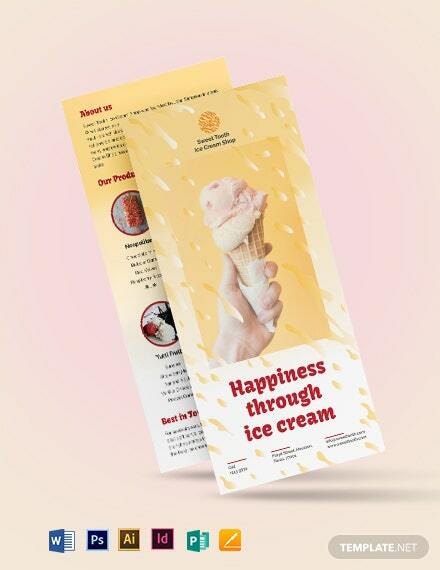 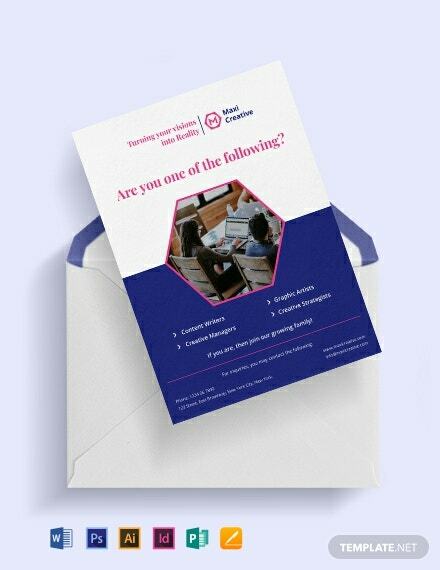 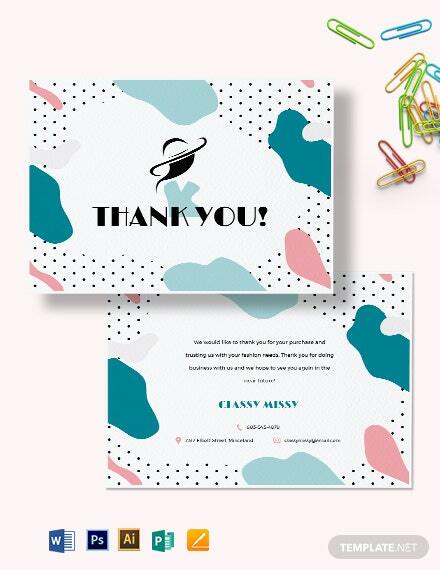 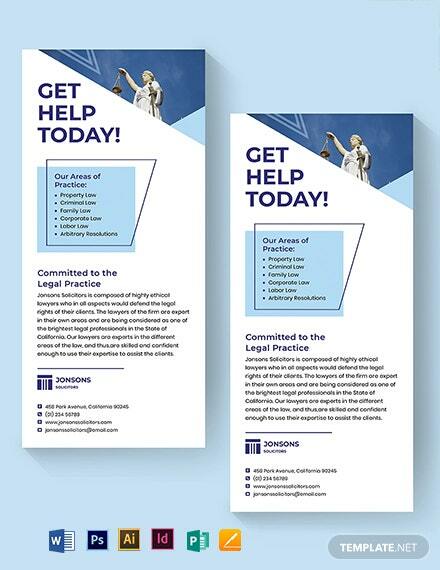 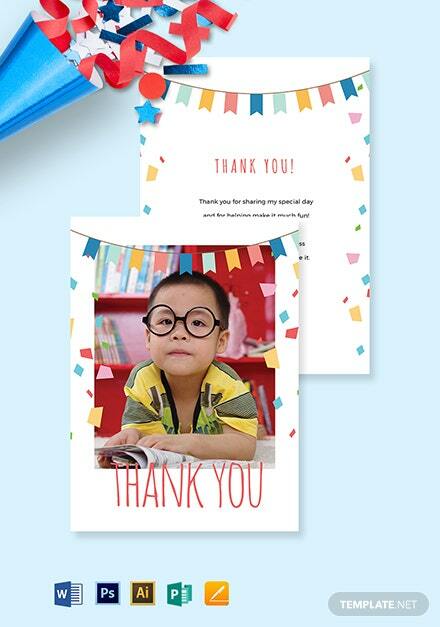 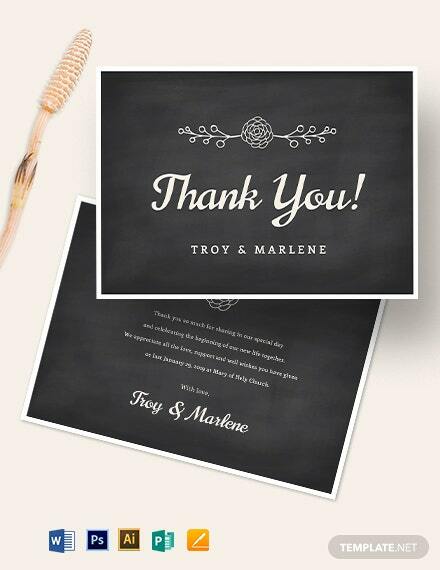 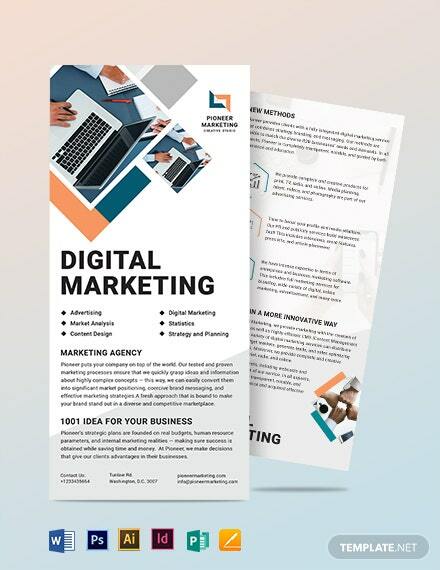 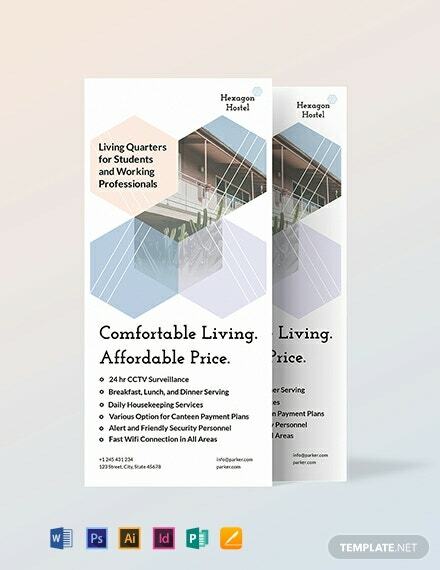 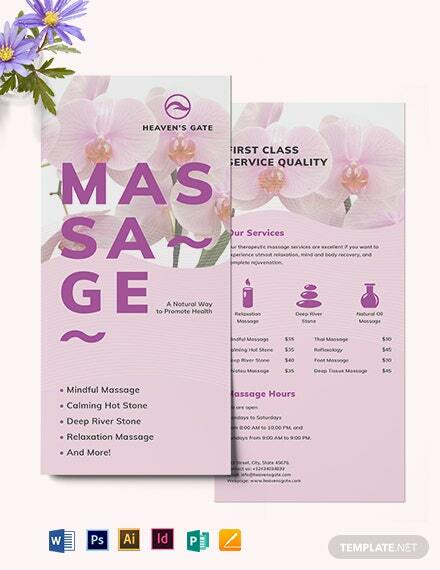 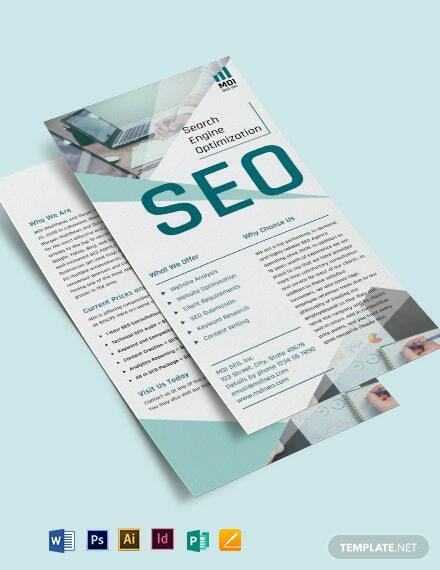 Enjoy using eye catching titles and suggestive subheadings for invitation, rack card and other card templates instantly available after download. 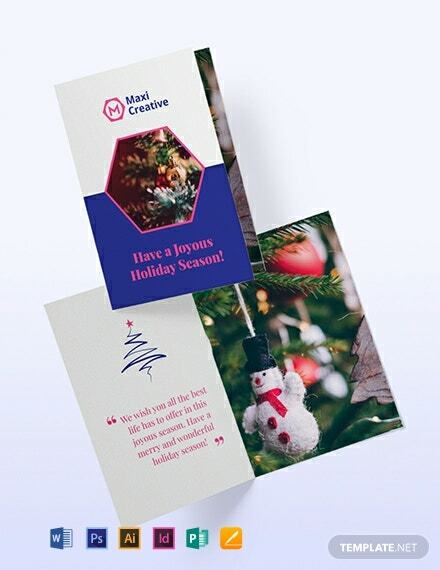 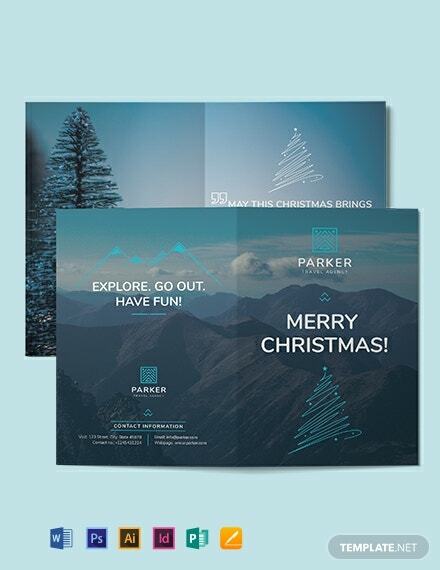 Make the most out of this great opportunity and download any chosen card template today.